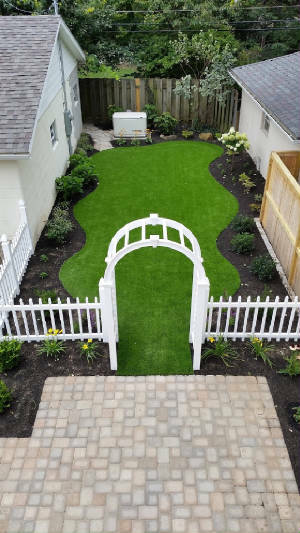 You can custom select just the right kind of turf for your lawn by color, texture and height from our extensive selection of synthetic turf products. 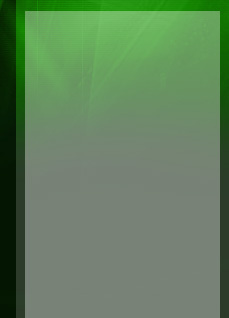 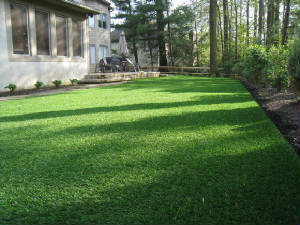 Designed landscape with synthetic lawn. 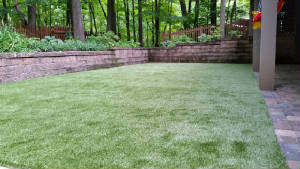 CLICK HERE to review our LAWN & LANDSCAPE turf specs.